Xbox fans have great taste, it seems. From Software has a built-in fanbase on PlayStation (because that’s where the Souls series technically started with Demon’s Souls in 2009) and PC (because the Souls games fit right at home with the kinds of RPGs PC gamers are used to and love), but that doesn’t mean their games aren’t doing well on Xbox. 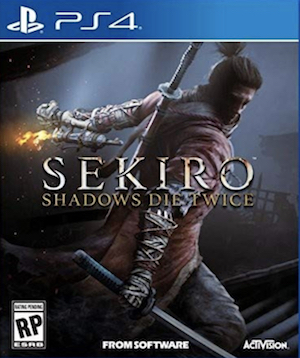 For instance, Sekiro: Shadows Die Twice, the new action game from the developer, seems to have performed extraordinarily well on Xbox One. As of right now, the game is the top performing game on the paid game charts for digital game sales via Xbox Live on Xbox One in the US as well as the UK, Canada, and Australia. It’s actually relatively rare to see a Japanese game take the spot on Xbox charts, which makes Sekiro’s performance doubly impressive. It’s clear that even if it is performing better on PC and PS4, it’s doing well enough on Xbox One to support further future From Software games to the platform. The game also topped charts in the UK, in Japan, and also had an impressive Steam debut. 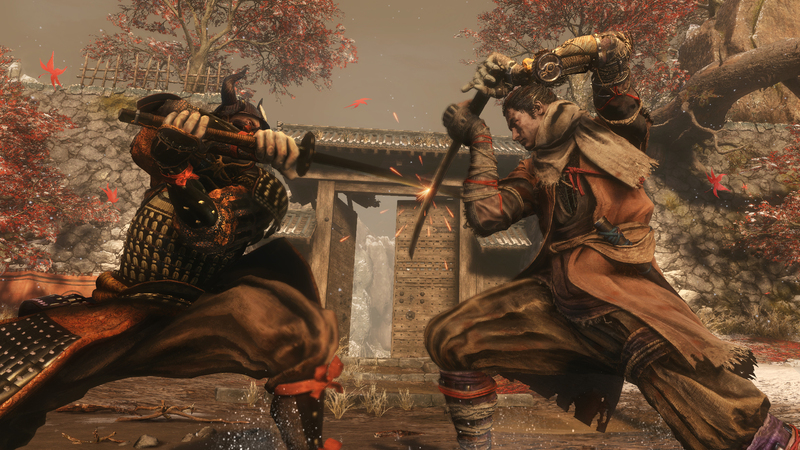 Also, given how great Sekiro is, I’m glad it’s just doing well, period.